Welcome, and thank you for stopping by! I am so excited to start blogging, and I thought I might explain a bit about why I chose the name East Egg Style in my first post. 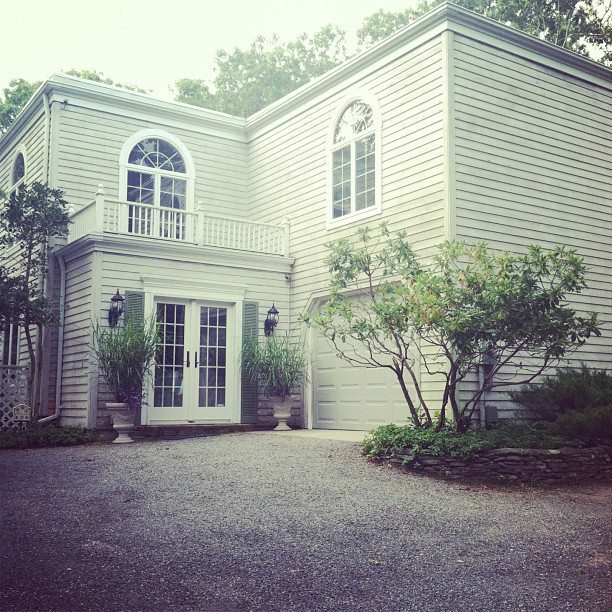 When I was young, my family had the privilege of living with my Nana in her lovely home in East Hampton, NY. Though we moved to Michigan after my sister was born, we went back to visit often. 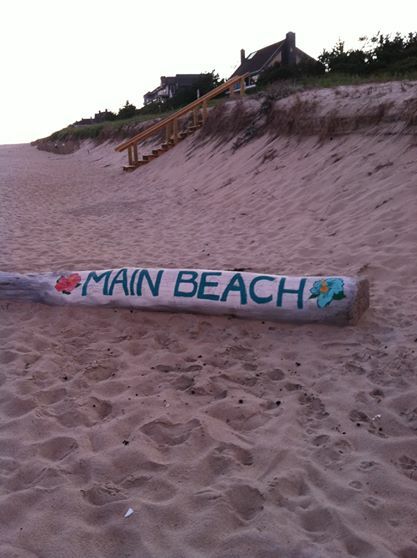 East Hampton has always been a place that holds so many of my fondest childhood memories. My Nana lives in a magical home in the woods where the deer run free, and wild blueberries grow (I know…you’re all like, “did the chipmunks pick the berries for you in the morning too?” But really – it just such a wonderful place!) . She is just a few miles from downtown, and the beach is not much further. My memories of going to the little movie theatre downtown with my Nana, coffee from The Golden Pear, and visiting my dad at the hardware store are some of my sweetest memories. 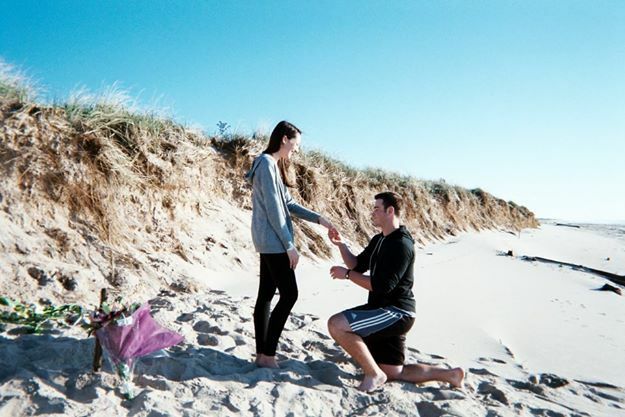 My husband even proposed on Main Beach so that my Nana could be there! For me, East Hampton has always been home. 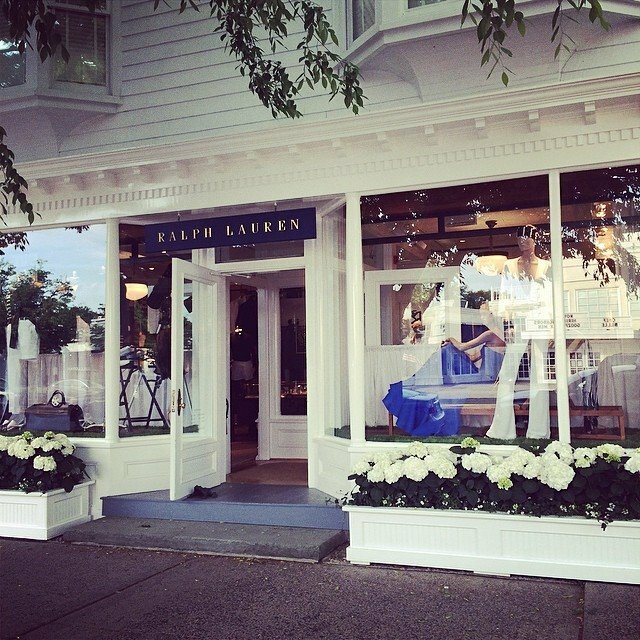 Social events in the Hamptons are like nowhere else. 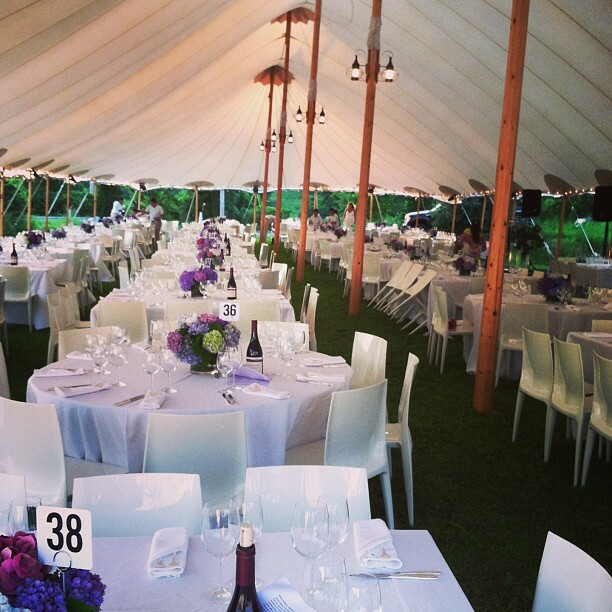 Below is a picture from the Montauk PlayHouse Gala my sister and I attended. As a child, my mom shared her favorite book with me, The Great Gatsby. My mom loved the book so much when she was growing up that she planned her entire wedding around the story over 25 years ago. As a child, I loved to imagine what my mom and Dad’s wedding must have been like. Though I had seen pictures, the thought of a real life Gatsby wedding was so magical. Since East Hampton and Fitzgerald’s Gatsby have both always had sentimental meaning for me, I figured East Egg was the perfect name for my blog. For those of you who have read The Great Gatsby, you will likely get the reference. For those who haven’t, that’s ok too! The story takes place on Long Island through the eyes of one Nick Carraway who is new to the Hamptons, but not to the ways of society. Fitzgerald’s Carraway talks about East and West Egg. Present day East Hampton would fall into East Egg from the book. Though Gatsby’s wild parties took place in West Egg, Daisy (who was from “old money”) was from East Egg. East Egg was known for it’s old world, classic style. Though Fitzgerald doesn’t always portray East Egg in the most flattering light, the magical parts of East Egg that he describes so well in his book are so very reminiscent of the Hamptons that I know and love today. My goal throughout this blog is to share a bit of my East Egg Style with you. So much of my style has been shaped by my summers in the Hamptons, admiring the shake shingle, hydrangeas and windmills (each town has their own windmill in the center of town). I hope you find some helpful posts, and I look forward to sharing more with you! *A HUGE thank you to Devon Aragona (AKA my baby sister) for all of her help putting this blog together. Without her, I never could have figured any of this out! I can’t wait to see more of your beautiful mind & the style & grace that is YOU!! So very thankful your in my life!! Love you, friend!! many new stuff right here! Good luck for the next! Thank you so much, I appreciate your kind words! I’m so glad you have found my blog posts helpful! Enter your email address to follow East Egg Style and receive notifications of all my latest projects.